From time to time we get unusual requests and it is sometimes interesting how things turn out. 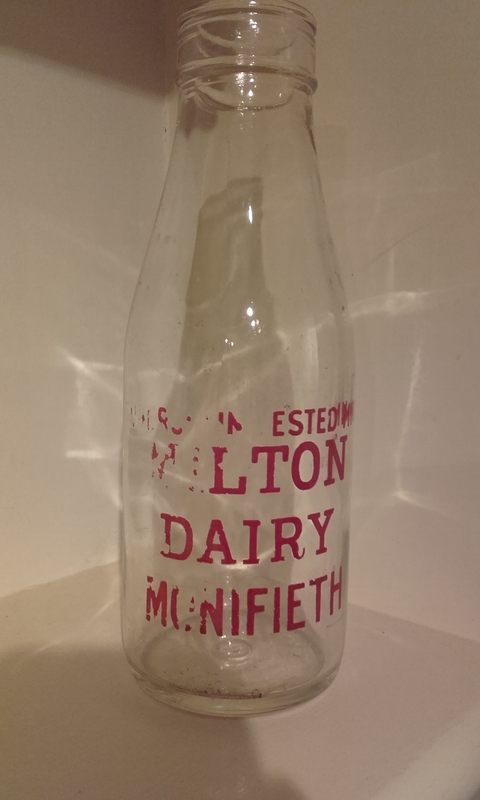 Just found a milk bottle from Milton of Monifieth Dairy in farmyard in Gloucestershire. Well travelled! Would be fascinated to find out why it made it this far. 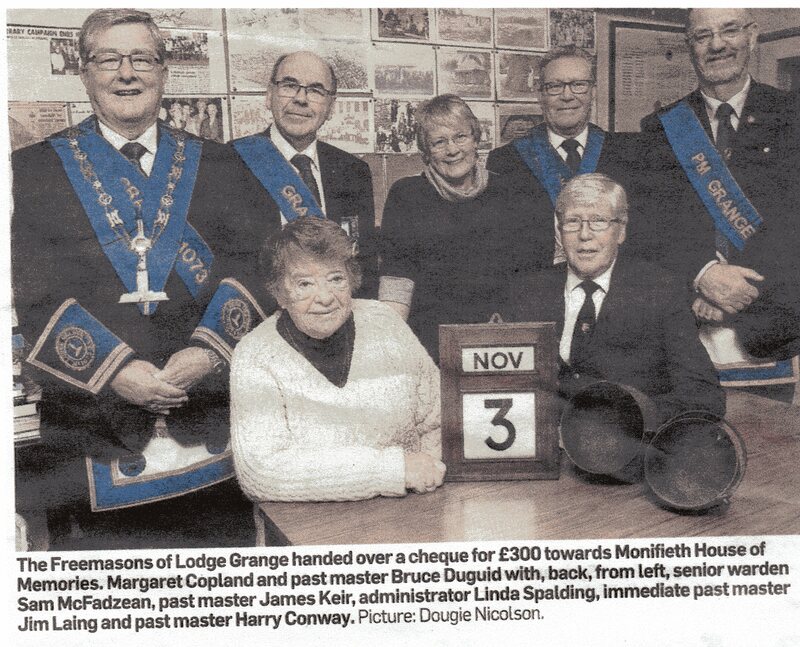 There is information on our website and adverts, story & pictures. The owners before Forbes was Millar going back for quite sometime. The dairy is no longer operational. We thought that that was the end of the story but we quickly received an email from Stuart. My great grandparents and grandparents had the Milton Farm and Dairy. Contact me at stuartmillar@cogeco.ca and I will give you my information on the Milton. I would love a photograph of the bottle. This was passed on to Myra and she replied…. Please find attached a photo of the milk bottle dug up in a farmyard in Driffield Gloucestershire. Fascinating to hear that you are connected with the dairy. Our President has just emailed me and said…..
We also have a half pint one, with `tuberculin tested` printed with the name. We love to hear of stories like this. Please keep them coming. 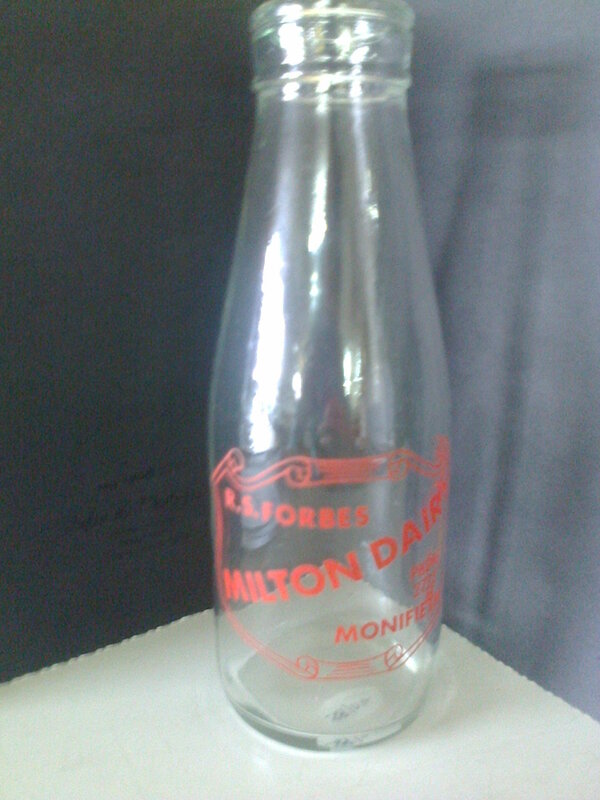 The Milton Dairy bottle takes me back to my school days when I had a milk round with Ron Forbes. I also at one time washed the bottles and filled them for the next days deliveries. We would also pick the milk up in churns from Balmossie Farm, which was owned by the Reid’s at that time, on the rear platform of the lorry which was used for delivering. 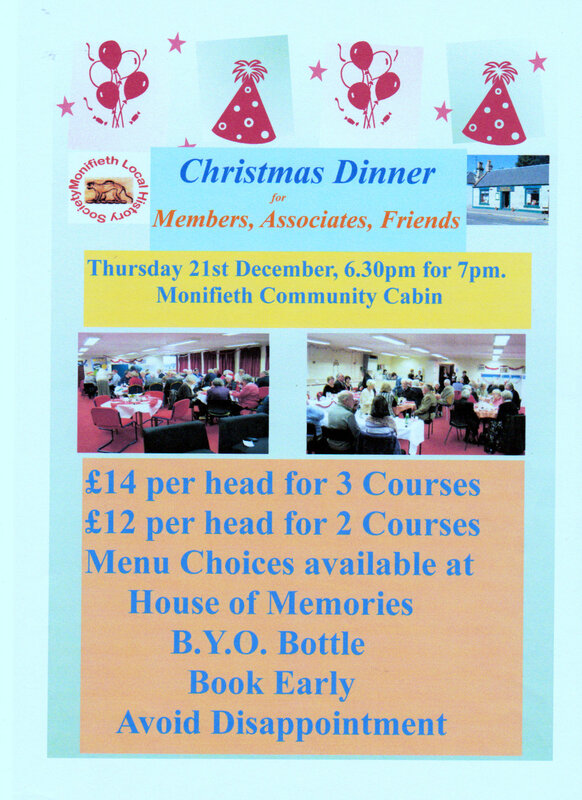 (This would not be allowed today).I also knew Ron’s wife Maureen who went to school with my mum.